Having worked hard to earn your degree you may be offered a job to work in a country outside of the UK. Employers and visa departments will probably ask for you to get an apostille on your degree certificate and/or transcript. Legalising academic documents with an apostille is becoming increasingly prevalent. We are pleased to assist hundreds of people every year with their important documents. 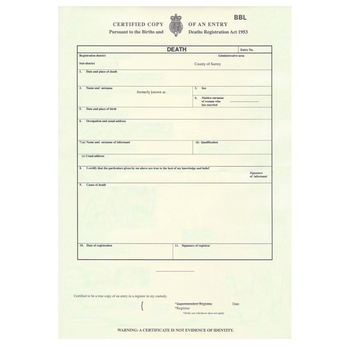 For only £66 we arrange for your transcript to be issued with the apostille. 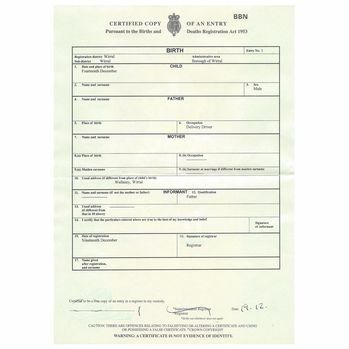 We can legalise either the original document or make a photocopy and attach the apostille to the copy. Many countries will accept a certified copy of your document. However, we do recommend you check if a copy will be accepted by the organisation asking you to get your document legalised. Some countries are now requesting original documents have the apostille. 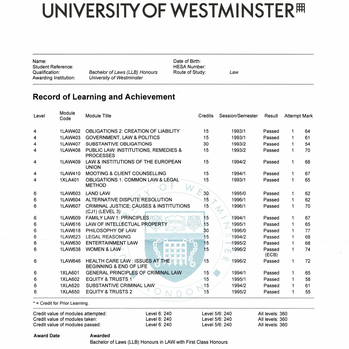 If you want us to legalise a copy we will still need to see the original transcript or degree certificate. Alternati,vely we can verify the copy by contacting the issuing university to verify the copy is accurate. This will incur a verification fee which can be purchased here in addition to the apostille fee. Make a colour photocopy or process the original. How to order an apostille for your university transcript? Simply purchase your apostille online and post your document to us. This is the fastest method of processing your document. If you can wait a few days, we can process your order by email. 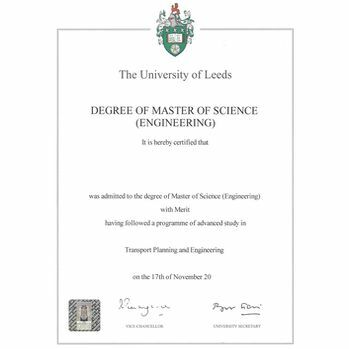 If you have a degree, masters or PHD from a UK university or college we can attempt to verify the document. This service incurs an additional fee to cover our additional costs and the administration time spent checking documents. How to order by email? All orders by email need to complete a consent form so that we can verify your degree with the issuing university. You can print the consent form here. Please complete and sign with a pen. Step 1. Complete the consent form. Step 2. 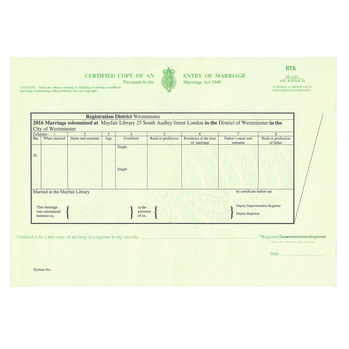 Email a clear scan copy of your certificate with the completed consent form and provide your contact details. Step 3. We will check the document and provide payment instructions. Step 4. We contact the university to verify your degree. Step 5. Apostille issued and document returned. The verification of transcripts can take between 1 to 4 weeks depending on the university that issued the document. Due to the increased costs and administration we incur, the fee for this service is £100 per document. If you need your transcript legalised quickly we recommend you post the original certificate to our office with the order form. If the university do not respond to our enquiry we may still need to request the original documents are sent to us by post. Unfortunately. some universities can take several weeks to respond to enquiries.